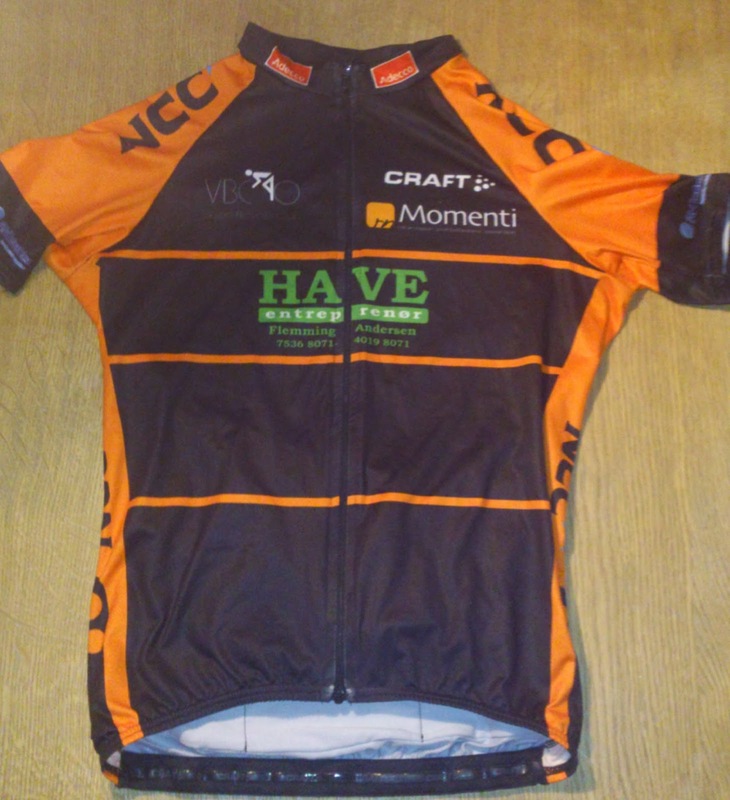 Craft is one of the biggest producers of cycling clothes around the world, and sponsors the World Tour team Trek, which includes Fabian Cancellara, Jens Voigt, The Schleck-brothers, etc. The Swedish based company has produced sport related clothes since 1977, and is known to deliver clothes in great quality. I have been testing the Shirt, which according to Craft, should be aerodynamic, light, and have a great fit. Well, I can certainly say that they seem to be aerodynamic, because you are able to see every gram of overweight on your torso if you wear the shirt correctly. It is very comfortable though. The fabrics got a great stretching-ability making sure that it fits all different kind of body types. No matter if a rider needs a size medium, and either got big muscularly arms or small mountainrider-ish arms, the same size of the shirt can fit you. I am in the last group, but guys with much larger arms fits the same jersey just as good as me. The shirt got a total zipper from the neck to the bottom, so it is easy to take on and off, unlike some other shirts that only have a half zipper, or none at all. It makes it a lot easier to put on and take off, along with you can zip it a bit down on hot days if needed. Since the fabrics are not that thick, sweat transportation is almost impossible. Therefore, you would need a sweat-absorbing shirt underneath the Craft-shirt to make that problem go away. However, on super-hot days, it is really nice to wear because overheating won’t become a problem. It lets a nice amount of wind cool you down. I personally find temperatures above 16-17 degrees Celsius, on a sunny day, fine for this jersey. The shirt got four pockets on the back. Three of them easily accessible, while one is placed on top of the middle pocket, with a zipper. 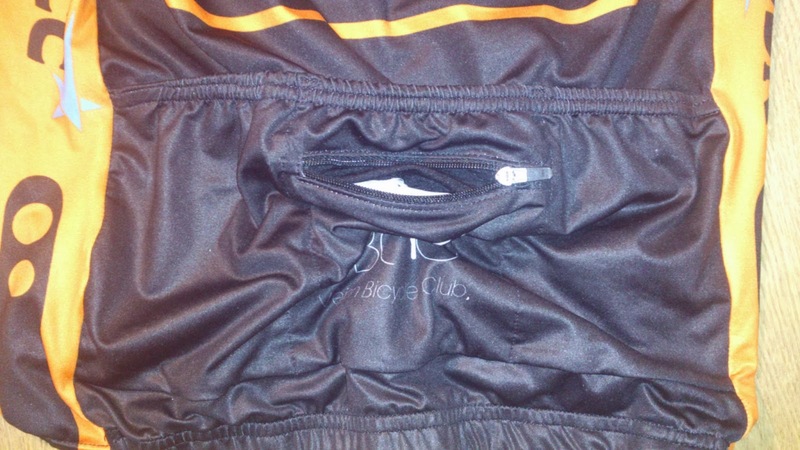 Therefore, you can put valuable stuff in the pocket with the zipper, and do not have to be nervous if it falls out of the pocket during the workout. A nice feature I have been using a lot for my cellphone and money for a pit stop during the ride. Nevertheless, the three other pockets are easily deep enough to stop stuff from falling out of them 999 out of 1000 times. This is a nice shirt! Craft have really done a great job designing this. They have thought of about almost everything and every detail, to make this shirt great in all different kind of scenarios. It is both aerodynamic, comfortable, and practical, and even after a long time, the colors of the fabrics have not faded at all. So if you want the best of the best, these may be the pair you should take a look on.